Join us on 17th & 18th June for more archaeological fun in the Triangle. 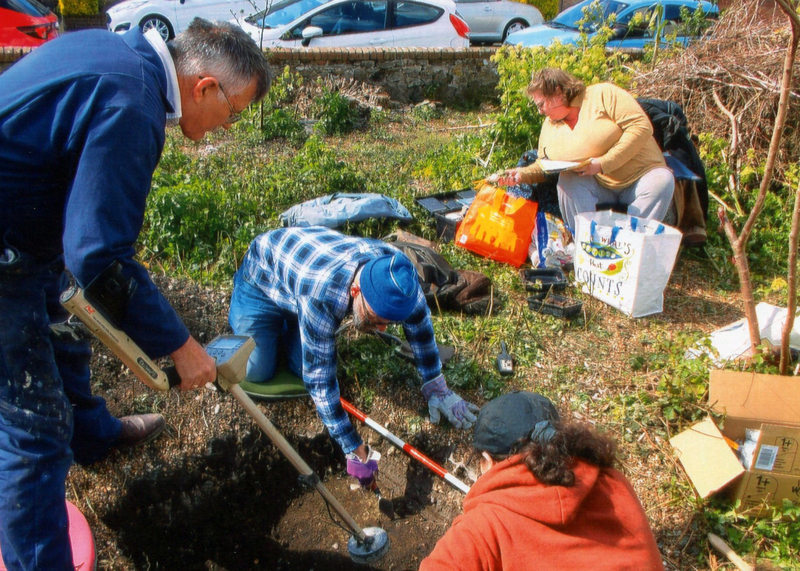 This weekend, 17th & 18th June, we welcome volunteers and members of the Folkestone Research & Archaeology Group (FRAG) to the Triangle for a second dig. Depending on the weather, we will be on site between 10am-4pm on each day.